Challenges are at the heart of everything I do, I am always looking for ideas that take me out of my comfort zone, scare me and surprise me. It all started with the idea of living on a pound a day for a month back in January 2015 since then I’ve hitchhiked across Europe, entered a stand up comedy competition, befriended a stranger every day, run my first marathon and won bronze in an old banger rally travelling across Europe in £350 pimped out super mario car! You can read all about each one in my blog, by following the links below or on the challenge menu above! Following the excesses of Christmas, I kicked off the year by resolving to live below the poverty line feeding myself on £1 a day for a whole month raising funds for the Trussell Trust food bank. You can read about my efforts for a large helping of suffering, a meagre portion of food and a dollop of banter. From Monday 3rd April 2017 until Sunday 9th April, I did not leave the confines of the house for a week with no access to my mobile phone, social media or human contact of any kind with all food bought in advance… Watch my video diary to find out how I got on. The objective of this challenge was to see how far we could get away from England in seven days with no money on transport based purely on the kindness of strangers. This saw me hitchhike from Southampton across Europe down into Istanbul meeting some interesting people along the way and raising money for Alzheimers research and the Oakhaven hospice. The ‘run a marathon’ like many others has always been on my bucket list. I’m not a natural runner and so when I heard about the Medoc Marathon in France, 23 wine stops, oysters, cheeses, chateaus, bands and ice cream I knew if was the marathon for me! I roped in three friends and 26 miles later and a lot of red wine we made it over the line… check out the vid! This challenge saw myself and three friends career across seven countries, in five days dressed as four super Mario brothers in a £240 Honda Civic as part of the old banger rally raising funds for the Clatterbridge Cancer Centre in Liverpool where my brother Rob works. The objective of this challenge is to conquer three of Yorkshire’s largest peaks in under 12 hours, 24 miles and 5,200ft of ascent! The challenge was based around the concept that a stranger is just a friend you haven’t met yet and the more you talk to the less there are. The aim was to exterminate as many strangers as possible with my persistent chitchat and to try a few new things along the way. This tongue in cheek challenge involved me circumnavigating the treacherous waters of the dating sea and attempting all the quirky and interesting things the cool kids in 2015 do to try and find their Mr Right. I wrote a humorous letter to my future husband after each experience to tell him all about it, the idea being that I will one day give him these. 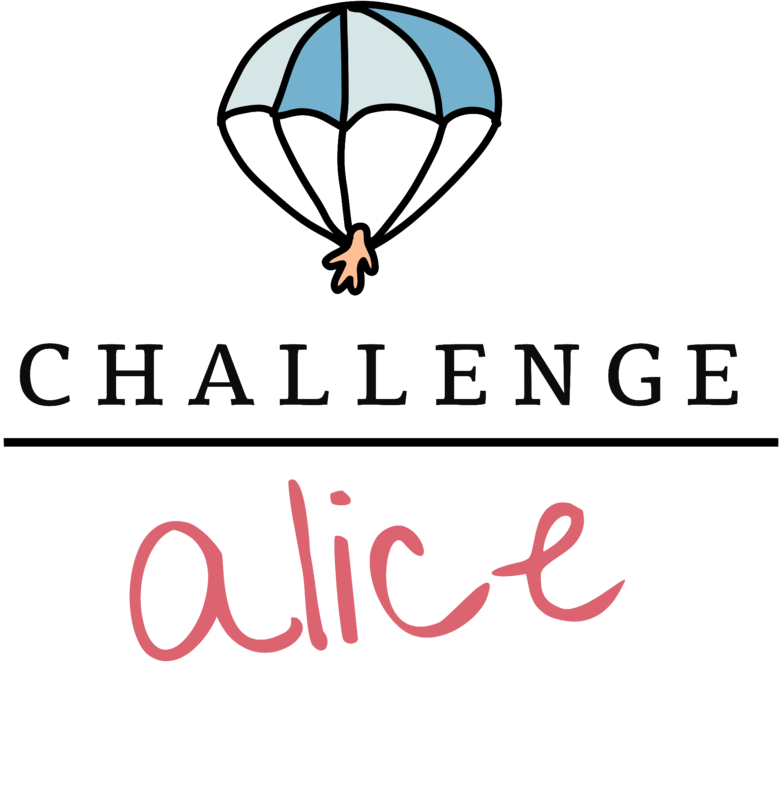 Some of the best challenges have been suggestions from friends and strangers, if you have an idea for a challenge then give me a holla – maybe we can do one together!